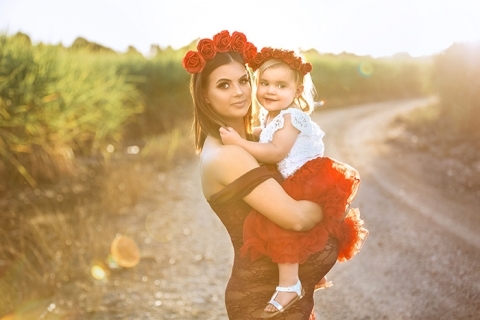 Maternity photography is the documentation of the most magical time in a woman's life, as her body grows, and changes, to bring life into the world. It's a magical, challenging, special time that should be a celebration. That's what Maternity sessions with Art for Life Photography are all about; celebrating life, motherhood, feminity and strength. Every mama is different, so every maternity session is different. Tailored to the mama, and the family, to capture the very essence of your experience in a way that takes your breath away when you see the images. 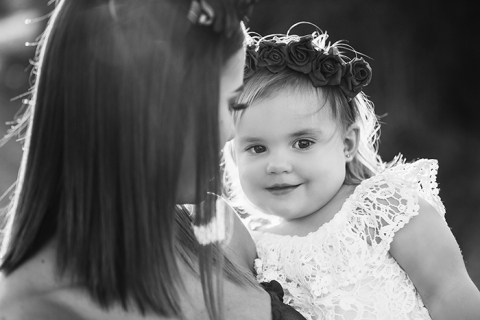 Enjoy Izzy + Ari's gallery and think about how we can create a maternity photography experience especially for you. © 2019 Art for Life Photography|ProPhoto Photo Blog|Design by Northfolk & Co.